FedExForum, in Memphis, Tennessee – The Home of the Blues and Birthplace of Rock ‘n’ Roll is located right on historic Beale Street in downtown. 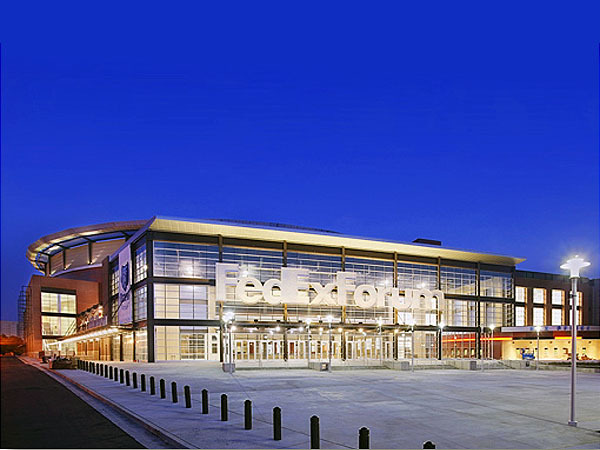 The home of the NBA’s Memphis Grizzlies and the University of Memphis Tiger’s Men’s Basketball team, FedExForum is the premier entertainment destination for Memphis and the Mid-South. 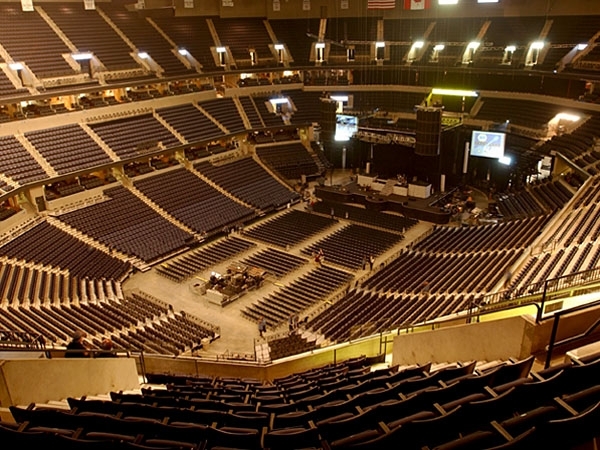 FedExForum is a five-level music themed multi-purpose venue which was designed to host a wide array of special events including concerts for every configuration, family and ice shows, dirt events, conventions and more. At FedExForum our goal is to provide the highest level of service and personal attention to every event that comes to our venue …all you will need are your blue suede shoes!